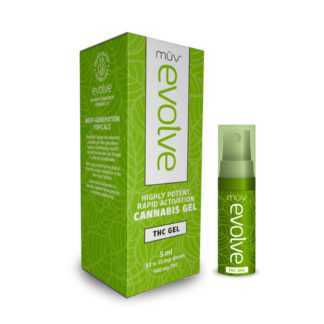 Medical cannabis topicals in Florida are sold in creams or gels, both in CBD as well as THC. 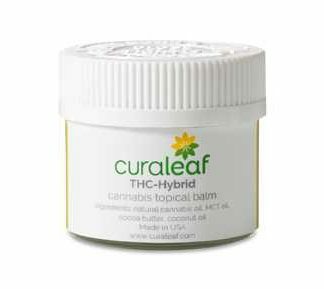 In this form absorption of the activated cannabinoids happens through the skin with minimal cerebral stimulation. 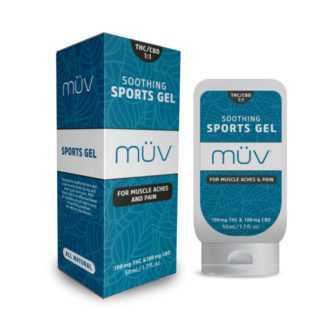 The topical delivery method of cannabis makes it perfect for people looking for localized relief and a clear head.